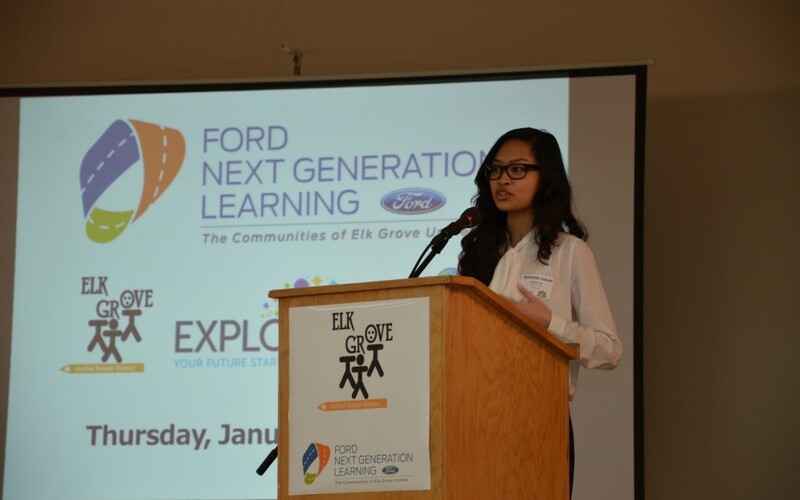 EXPLORE: Map Your Future is an annual career pathway exposition event to introduce the District’s high school “career-themed” academy and pathway programs to the communities of Elk Grove. 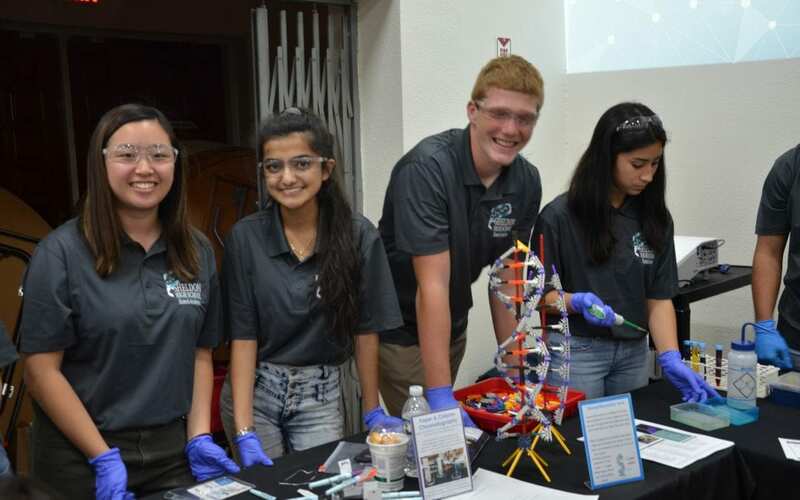 During the event, students’ participate in hands-on activities to get a better understanding of what each program is about and interact with students and teachers from each program. This event also provides students an opportunity to learn about career areas of interest in a fun and active environment while providing parents an opportunity to obtain information to map out their child’s future. Additionally, Map Your Future shows students and their parents the link between EGUSD’s career academies and pathways to college, career and life. 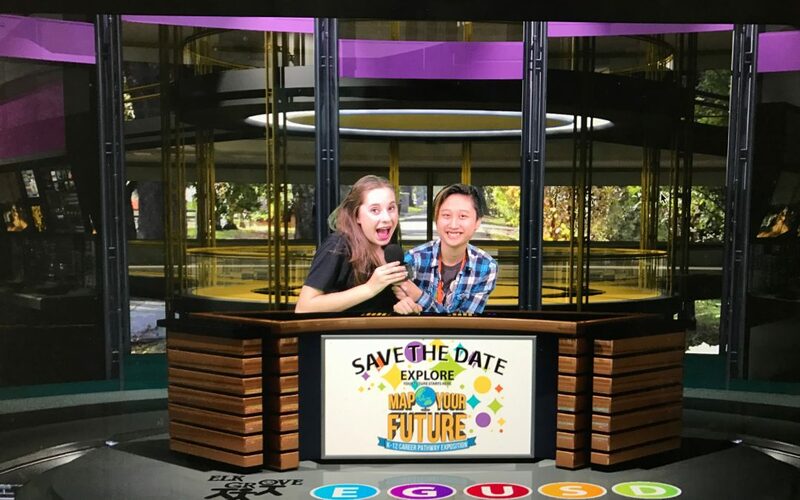 NOTE: The 2019-2020 Map Your Future date will be announced soon!